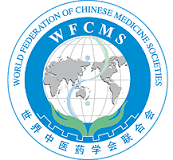 WFCMS is an international non-profit academic organization and mainly composed on a volunteer basis of groups, institutions and ethic medical groups, of which domains are Chinese medicine and pharmacy as well as the integration of Chinese Medicine and Western medicine in countries all over the world. WFCMS has as objectives to promote the exchange and cooperation among Chinese Medicine Societies as well as the cooperation between Chinese Medicine and other medicines of the world. Second, in order to inherit and develop Chinese medicine and pharmacy, they seek to promote the professional level of medical practitioners of Chinese Medicine by strengthening academic exchanges, information dissemination, and achievement exchanges. Third, they seek to bring Chinese Medicine and Pharmacy into health care systems of other countries by accelerating the process of modernization, internationalization and standardization of Chinese Medicine, which makes greater contribution to the health of mankind. The Headquarters lies in Beijing, China. The WFAS is a non-governmental international union of acupuncture-moxibustion societies, having official relations with the World Health Organization (WHO) The Headquarters is in Beijing, China. The objectives of WFAS is to promote understanding and cooperation among acupuncture-moxibustion groups throughout the world, to strengthen international academic exchanges, to develop the medical science of acupuncture-moxibustion, and to enhance the state and function of acupuncture-moxibustion in the medical health care of the people of the world, thereby contributing to the health of mankind. 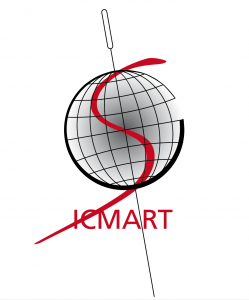 ICMART is a non-profit international organization comprising about 80 Medical Acupuncture associations and colleges worldwide. It includes over 35 000 doctors practicing acupuncture and related techniques. 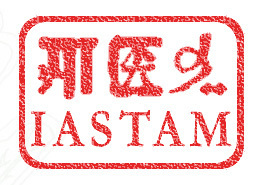 IASTAM is the principal international organization of scholars and practitioners devoted to understanding the history and contemporary practice of Asian medicines in all its many forms. The European Traditional Chinese Medicine Association (ETCMA) is an umbrella organisation for professional associations that represent different fields within Traditional Chinese Medicine. Their main purpose is to promote the wider recognition and acceptance of TCM therapies by European governments and the public. Pan European Federation of TCM Societies (PEFOTS) represents TCM organizations in European countries. PEFOTS aims to promote cooperation between TCM organizations and practitioners in Europe, establish contacts with EU as well as EU member states health authorities, and engage in the process of traditional Chinese Medicine. The European Journal of Chinese Medicine is the official organ of PEFOTS. The ANME is a coalition of organizations, manufacturers, foundations, professionals of health prevention and individuals in Europe who are active in the areas of naturopathy, traditional medicine, complementary and alternative medicine as well as in salutogenesis-health promotion for human beings and animals. 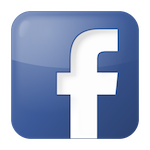 It is used for coordination and common safeguarding of interests of CAM in the European and national policy. The EHTPA is an umbrella body which represents professional associations of herbal/traditional medicine practitioners offering variously western herbal medicine, Chinese herbal medicine, Ayurveda and Traditional Tibetan Medicine. They are dedicated to the development of herbal/traditional medicine, preserving and enhancing the legal basis of practice across EU Member States and promoting best practice throughout the traditions. 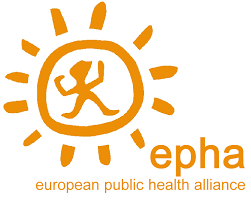 EHPA is a change agent – Europe’s leading NGO advocating for better health. They are a dynamic member-led organisation, made up of public health NGOs, patient groups, health professionals, and disease groups working together to improve health and strengthen the voice of public health in Europe.